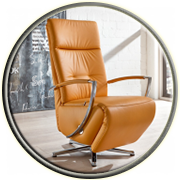 Nordholtz Furniture is a leading importer and wholesaler of exclusive German home furnishings. 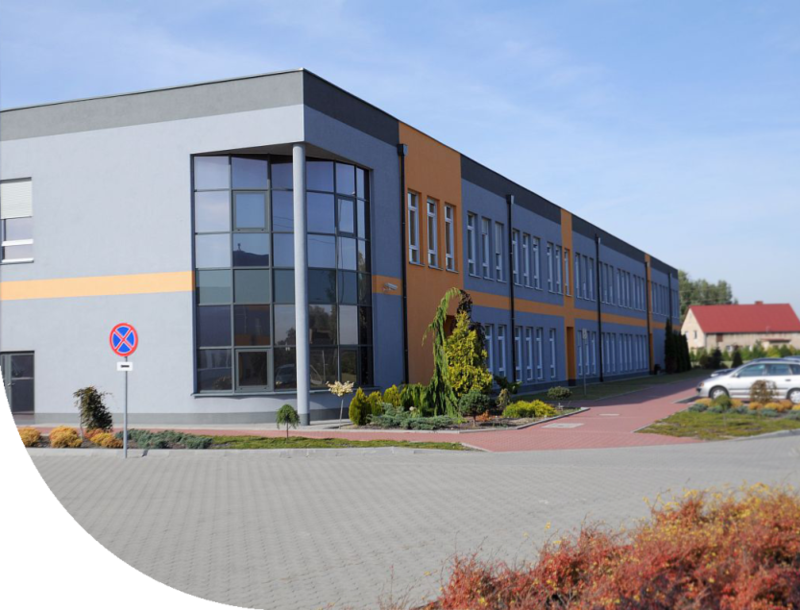 The corporate philosophy of Nordholtz is based on the concept “Comfort comes First”; and to attain this goal, we combine the latest technological achievements with superior customer comfort. Nordholtz’s goal is to provide furniture with unique designs that are accessible to the general public and will remain appealing even after years of use. Available in dozens of custom configurations and styles, and loaded with multiple functionalities, our furniture is guaranteed to cater to the tastes of most exquisite customers. Our furniture is built in compliance to the strictest standards of quality. Each piece of furniture we sell is carefully inspected on every step of the production process, from factory to the warehouse, to ensure a flawless experience for our consumers. By using our proprietary QuickShip Program, customers can benefit from an ultimate shopping experience by having their furniture delivered in as little as 5-7 days. With an enormous range of exclusive designs and innumerous possibilities to combine the functions of the furniture, every upholstered furniture item is marvelously unique. Nordholtz thrives to create furniture that is pleasing to the eyes with no comprise in comfort. 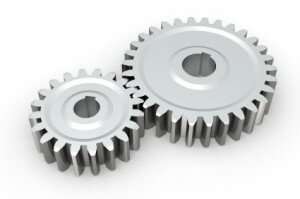 Always keeping the comfort factor in priority, the company believes in investing resources in ergonomics and comfort. In all its contemporary manifestations, Nordholtz designs its furniture items with the aim to improve comfort. The company pays close attention to comfort factors such as an ergonomic support to the back and optimal comforting during seating. The furniture created by Nordholtz is more than what meets the eye. The furniture items come with multiple functionalities that can be the perfect piece for every scenario. 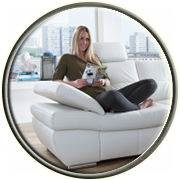 The elegant furniture ranges from top notch recliners to blissful furnishing landscapes. All of these furniture products from Nordholtz pose a wide range of styles and designs for every taste. 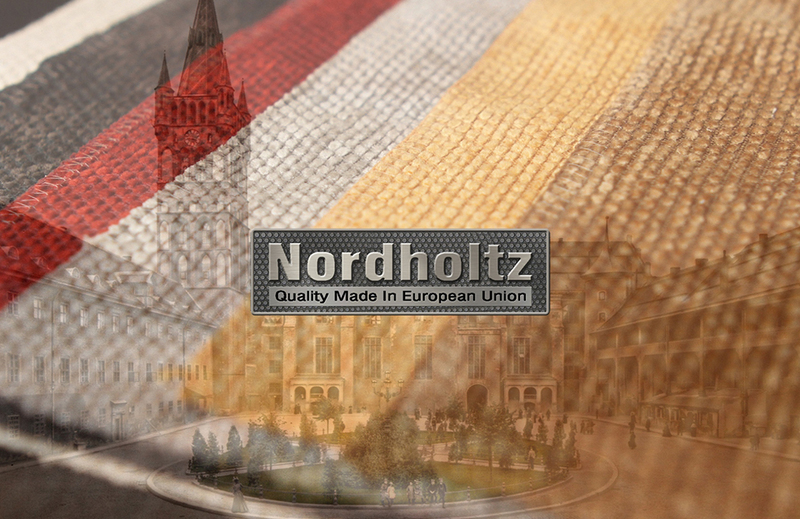 Made in the European Union, the Premier Nordholtz quality boasts a higher standard of product durability and quality that most furniture manufacturers. The furniture market is filled with cheap furniture where the lowest price is all you need to indicate lower quality. In these circumstances, Nordholtz emerges with its every furniture products that upholds to the premium quality standards with solid build and long lasting material. 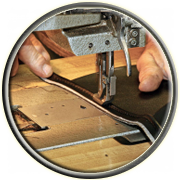 The Quickship program of Nordholtz gives you the ultimate shopping experience by receiving our quality upholstered furniture in less time than the usual custom order upholstery would take. 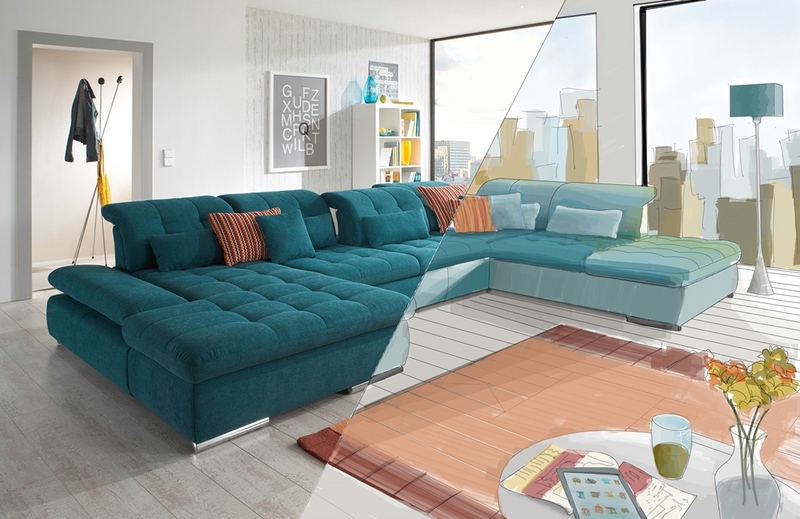 The Quickship program enables the authorized Nordholtz dealers on the East Coast to receive the most trending furniture designs along with the most sough after colors within 5-7 business working days. 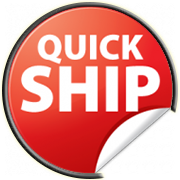 The eligible stock items for Quickship are marked with “QucikShip” red labels. For more details, please contact us.